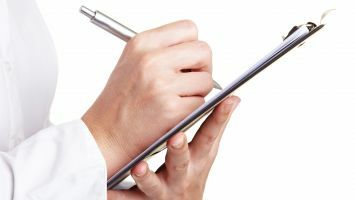 A partner business of Lo.Co. 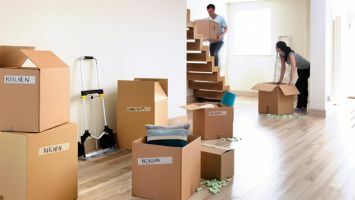 Removals, Total Store in Bairnsdale offer self storage facilities in various sizes, large and small. Both residential and commercial clients will find a modern, state of the art self storage unit to suit their space requirements and budget. 24 hour CCTV security surveillance. Mini-warehouse with power, lighting and telephone. Pick-up and delivery services available. 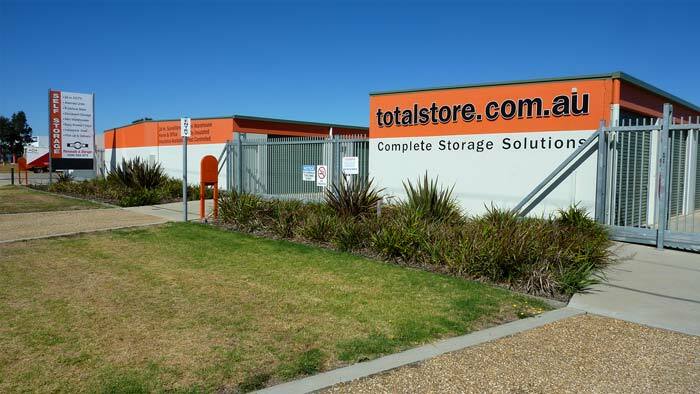 Find the main “Total Store A” storage unit facility at 72 Forge Creek Road in Bairnsdale, Victoria. The “Extra Large Plus” units measure 9 metres deep by 4.5 metres wide and are equipped with interior lighting, electrical power and telephone; just perfect for commercial use as a mini warehouse. 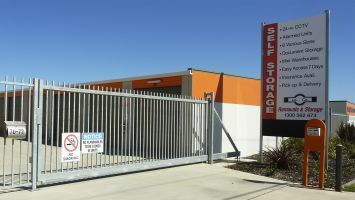 There are more storage units at the “Total Store B” facilty at 19 Rovan Place, Bairnsdale.